Trail riding can be one of the most rewarding ways of enjoying your horse. It can also be full of risks, but following basic safety guidelines can minimize those risks. These guidelines are for the welfare of both riders and horses. You might want to post them on the tack room wall. 1 - Only ride at the pace of the most in-experienced rider in the group. 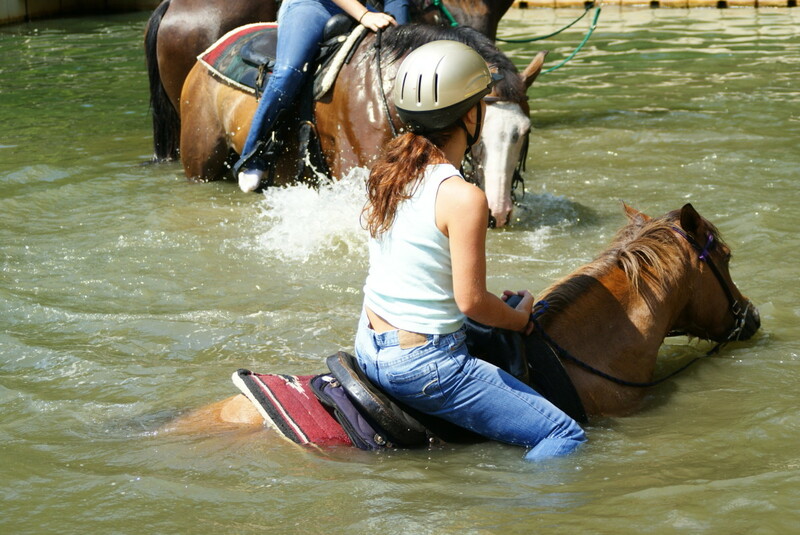 In very large trail rides advanced riders should leave ahead of novice riders, with the exception of a few experienced riders to bring up the rear in case of an accident or other problems. 2 - Make sure all tack is in excellent condition. Replace worn or cracked leather pieces before the ride. Tighten all screws and check buckles. Make sure your horse is used to saddlebags before the ride. Do not try out new tack on the trail ride. Test ride several times prior to the ride to be sure it fits properly and is comfortable both to you and your horse. 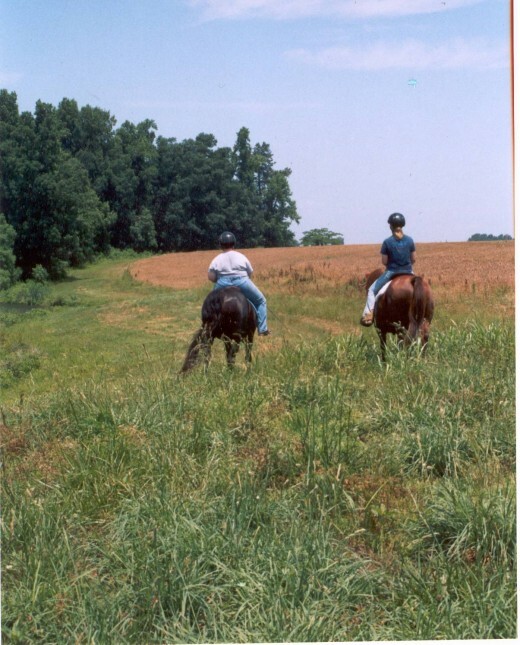 3 - When riding single file keep a horses length between your horse and the horse in front of you. 4 - Warn those behind you of danger on the trail such as holes, low hanging branches, or anything that might spook the horses such as wildlife, people or trash. Be sure not to let branches hit the rider behind you. 5 - Never lag to far behind your group, or ride to far ahead of the group. 6 - Respect the property of others. 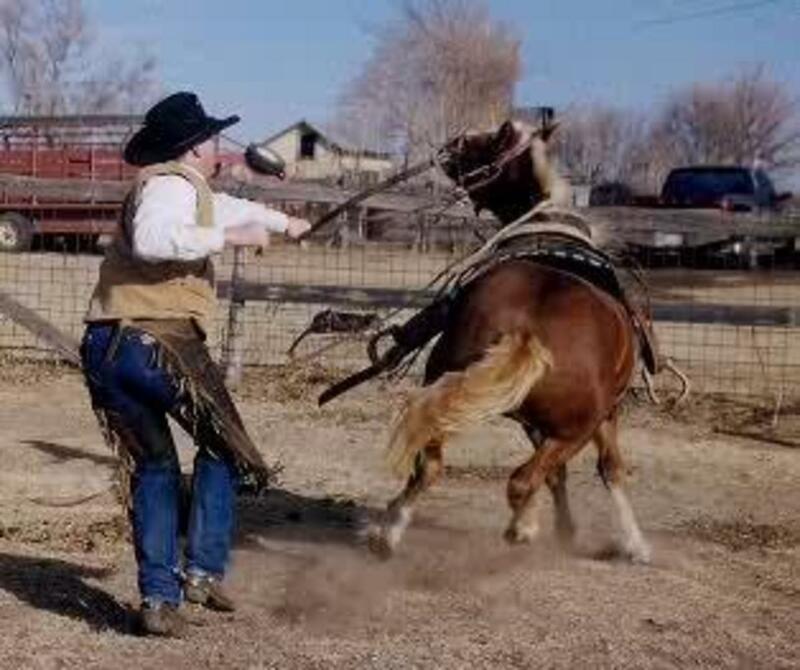 Get their permission before riding on there land., never ride in cultivated fields, close all gates after the last horse has gone through it, and don't litter. Not following these rules will probably make you unwelcome visitors in the future. 7 - Always walk the last mile home. Galloping to the barn will create a run-a-way horse. Walking the last mile also allows your horse time to cool down. 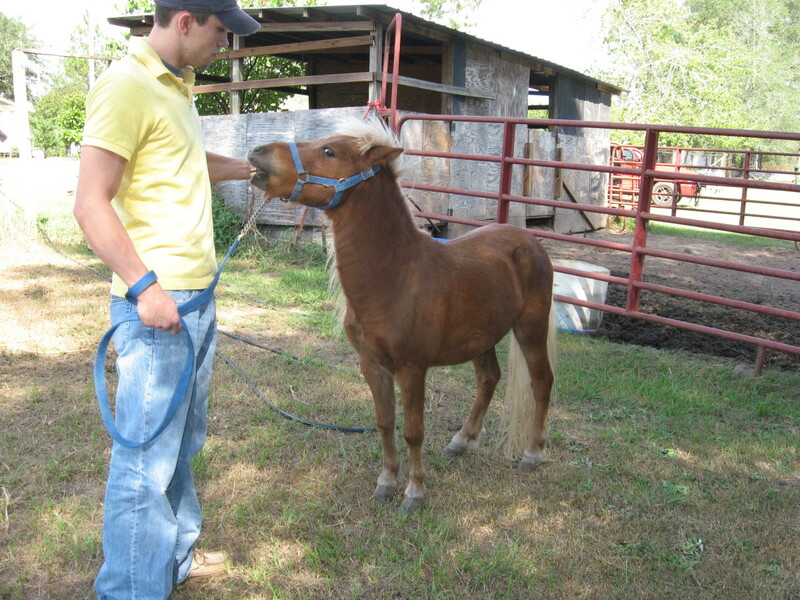 8 - Your horse isn't cooled until he is breathing normally, and even walking the last mile may not be enough. 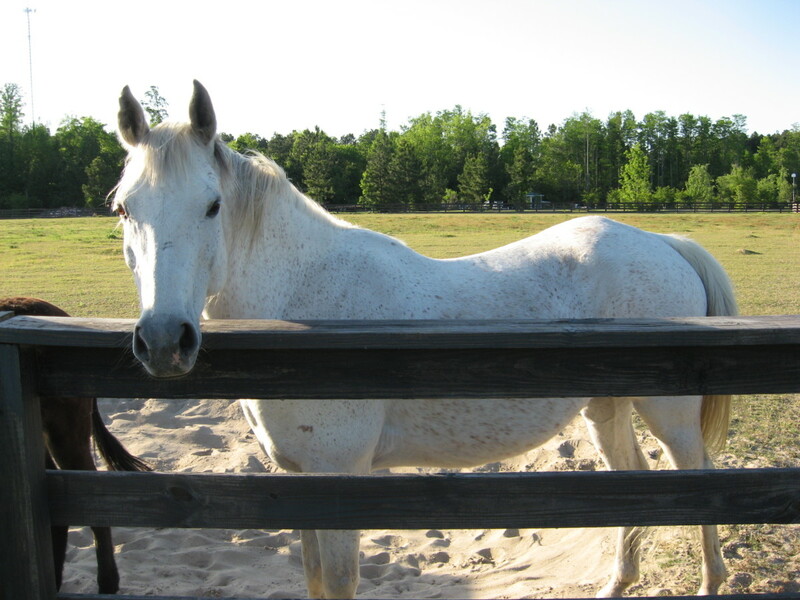 You may need to hose your horse off in warm weather to remove sweat and help with cooling him off. In cold weather use a damp sponge or rag. In winter brush him down and put on a cooler or sheet and hand walk until he dries off. Never let a horse eat until it is cooled down. 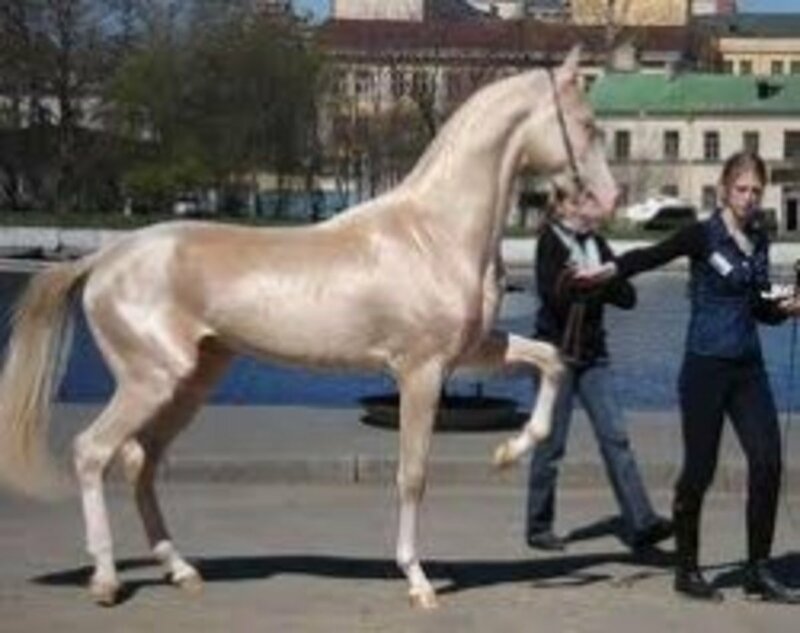 You may allow your horse to drink up to ten swallows of water; then wait until he's cooled down to drink his fill. If you are riding for more than a few minutes it is a good idea to have saddlebags and carry some things along (besides your lunch) for emergencies. 1. Hay string or leather shoes laces for emergency repairs. 4. Water in a canteen or plastic bottles. 5. Raingear - make sure BEFORE the ride your horse is okay with flapping, rattling plastic attire. 2. Soft drinks - they can explode from the jostling in your saddlebag. 4. Do not smoke while riding. I once was riding with a man who smoked. He was cantering down a road with a cigarette in his mouth. The fire from the cigarette fell into the gullet of his western saddle. As he was cantering along the wind fanned the fire, and soon smoke was curling up out of the gullet behind the saddle horn. His saddle pad was on fire! Fortunately he had two pads under the saddle and was able to un-tack before it burned through the second pad! Also, fortunately that his riding companions saw the smoke and yelled for him to WHOA!!! Share your trail riding safety tips and stories in the comments section below.